Today we welcome Tyler Sheff to the show. Tyler is the CEO of Cashflowguys.com, a company which aims to educate their clientele in investing in real estate and building long-term wealth. Tyler is a licensed real estate problem solver, educator, investor and syndicator. His professional career has included time as a soldier in the US Army Military Police, a Florida Certified Police Officer and Firefighter, a Contractor, a Repair Technician, and a Boat Captain. Truly a varied career that has helped pave the way for his success today. 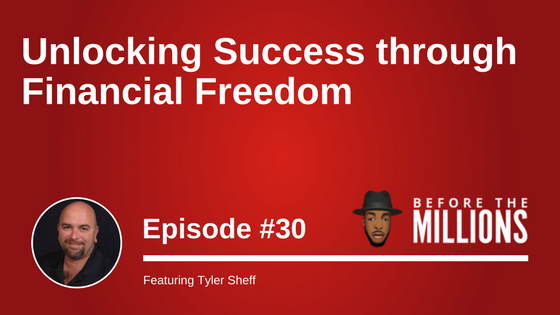 In today’s episode, Tyler shares his journey into real estate, why and how he transitioned out of fixing and flipping into investing, and why it was so important for him to make the shift.